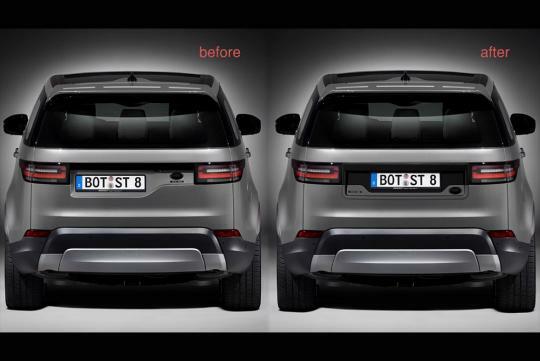 Owners who don't really fancy their Discovery’s controversial rear offset number plate can now get help from Startech's new tailgate insert. While we love the look of the car now, there has been talk that there are owners who think otherwise. Costing 809 euros or S$1.2k, you can now "fix" the number plate back to a more normal central place. It is also said to be compatible with the factory-installed rearview camera. Interestingly, the German tuning house which specialise in Land Rovers, Bentley and Jaguar, calls the insert the “Discovery of Symmetry”.